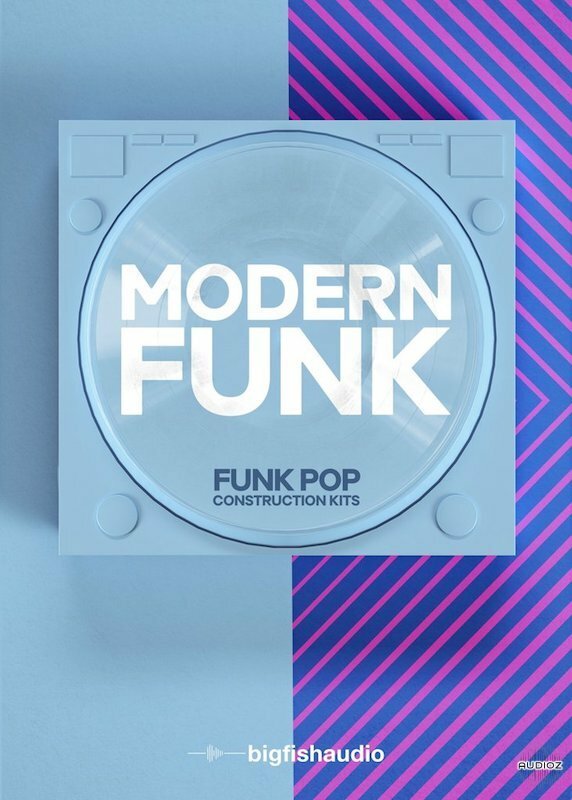 MAD – RocknFunk is the first full installment of our MAD Drum Kit Series. 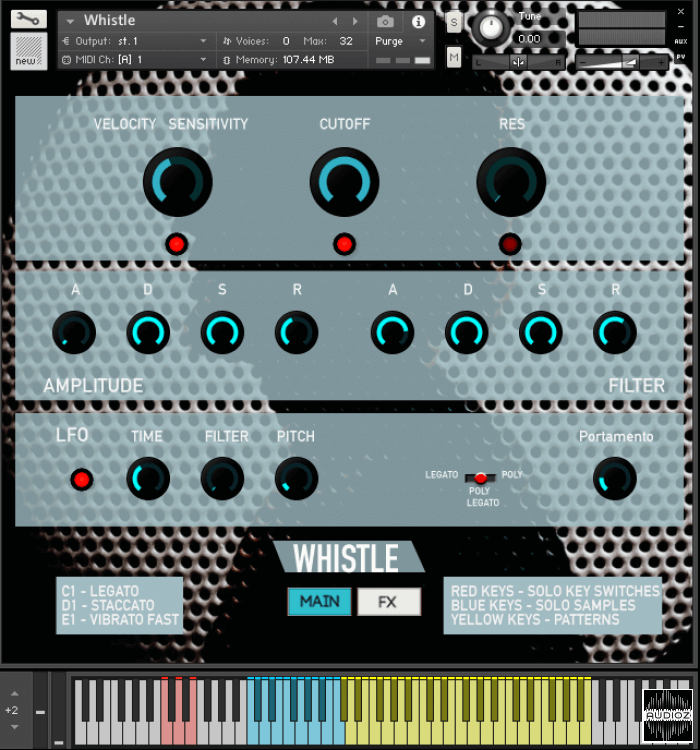 It features an integrated hi-end environment for producing Uber realistic drum grooves with maximum nuance and impact! 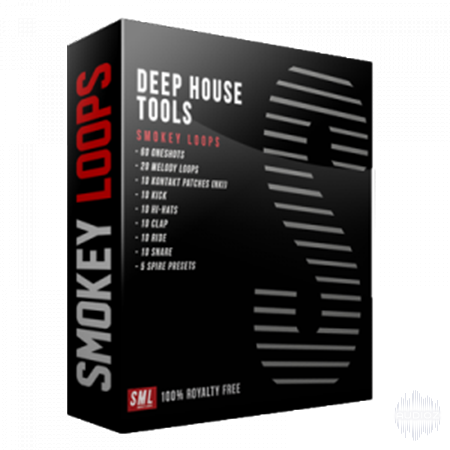 The idea behind RocknFunk was to sample several iconic kits in such a way to retain a very focused and direct tonal quality at all dynamic levels. 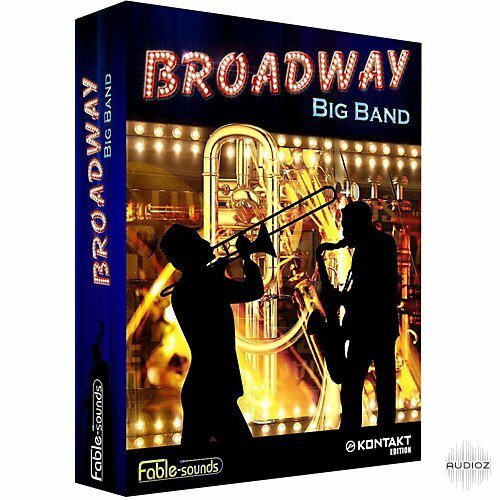 With an extended articulation options, a versatile mixer, dedicated groove engine, and immediate playability, you can quickly program convincing drum beats with lots of musical and sonic detail. 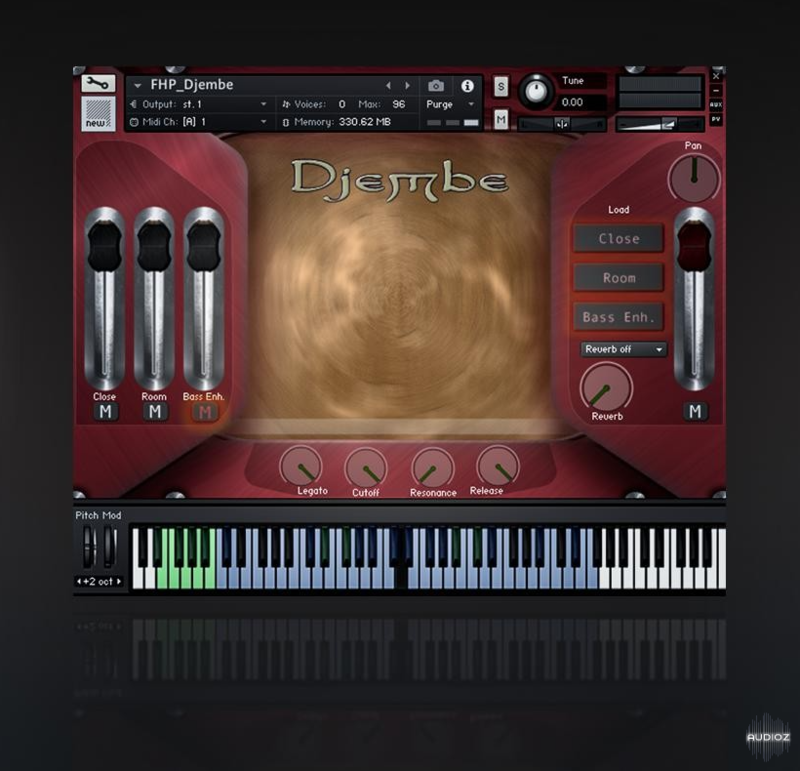 Scoring Mallets features 3 instruments – Marimba, Xylophone, and Vibraphone. 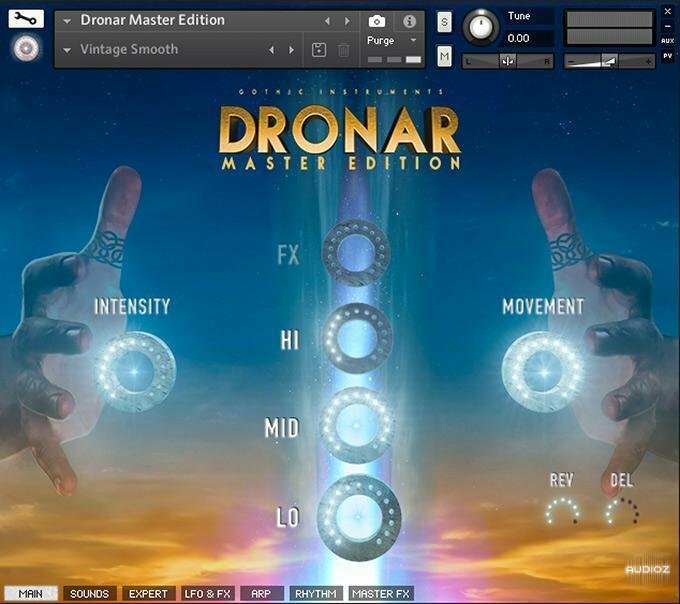 Recorded in a beautiful large scoring room, its primary use is for scoring applications, however, using its full-featured mixer and proper microphone balance it excels in virtually every musical style! 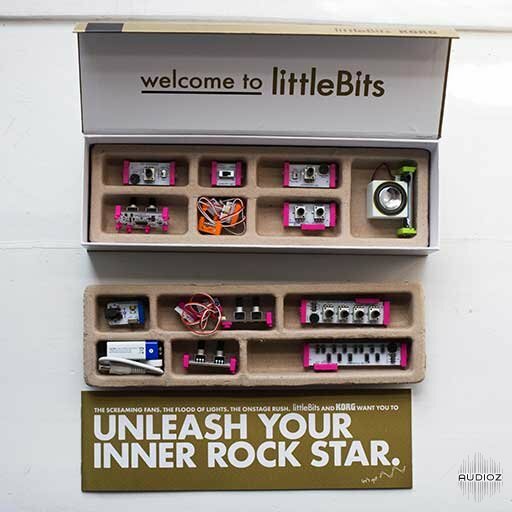 The littleBits Korg Synth Kit sounds great, but it’s exceedingly hard to use for musical purposes because its oscillators don’t stay in tune for more than a few minutes at a time. 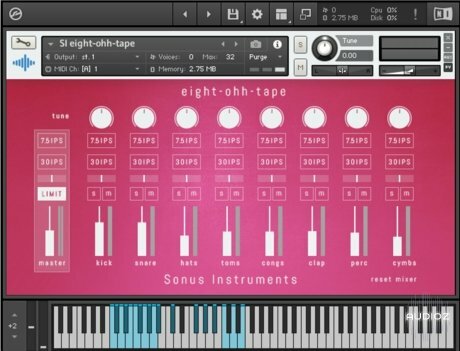 The glorious sounds of a vintage Electron Echo Mini Piano in Kontakt 5.6, Ableton Live Sampler, and SFZ formats. It sounds exactly like I remembered: the notes all lasted the same amount of time, and the pitch wasn’t 100% constant. 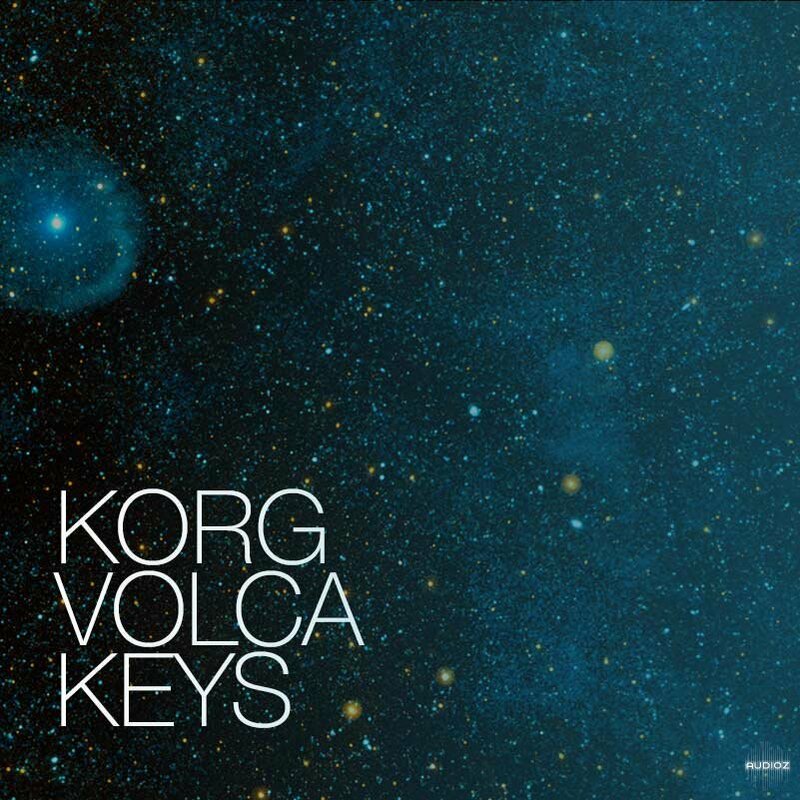 The fat analog sounds of Korg’s fantastic Volca Keys (both sawtooth and square wave) in convenient Kontakt (version 5.3.1 or later), Ableton, and SFZ formats. 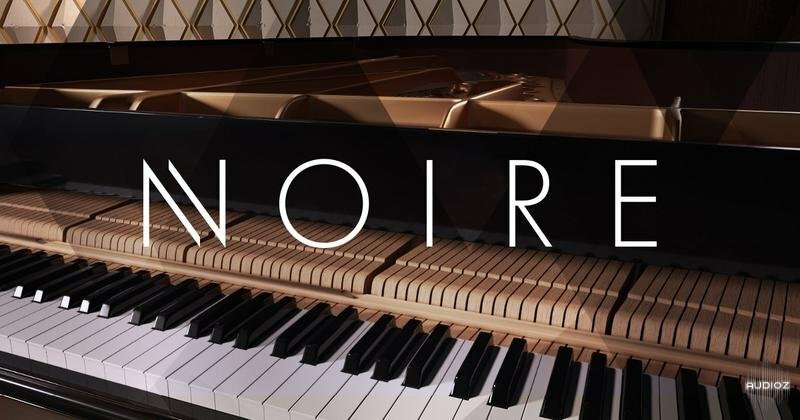 We sampled each note over six octaves, set loop points, then turned them into sample libraries. 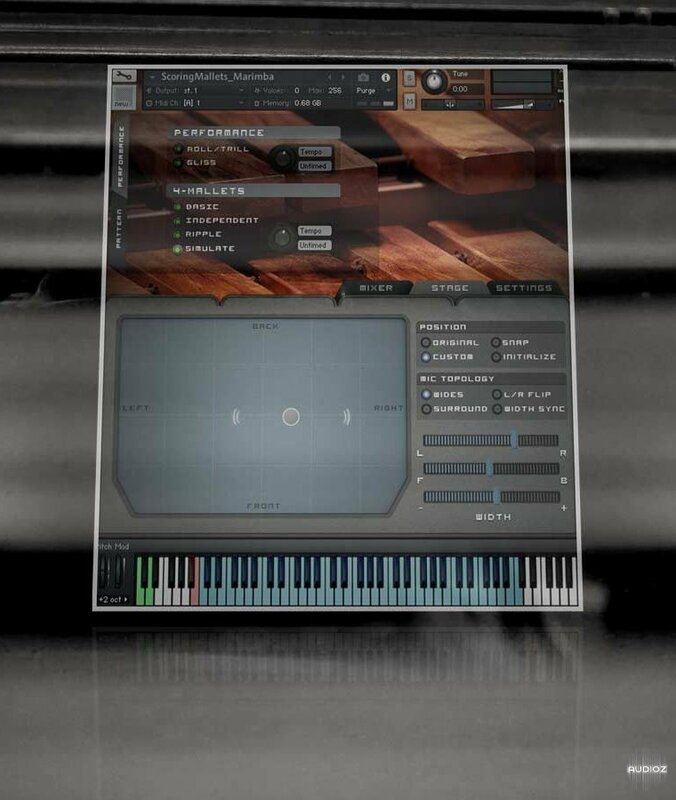 The ethereal sounds of the musical wine glasses in a convenient Kontakt sample library. 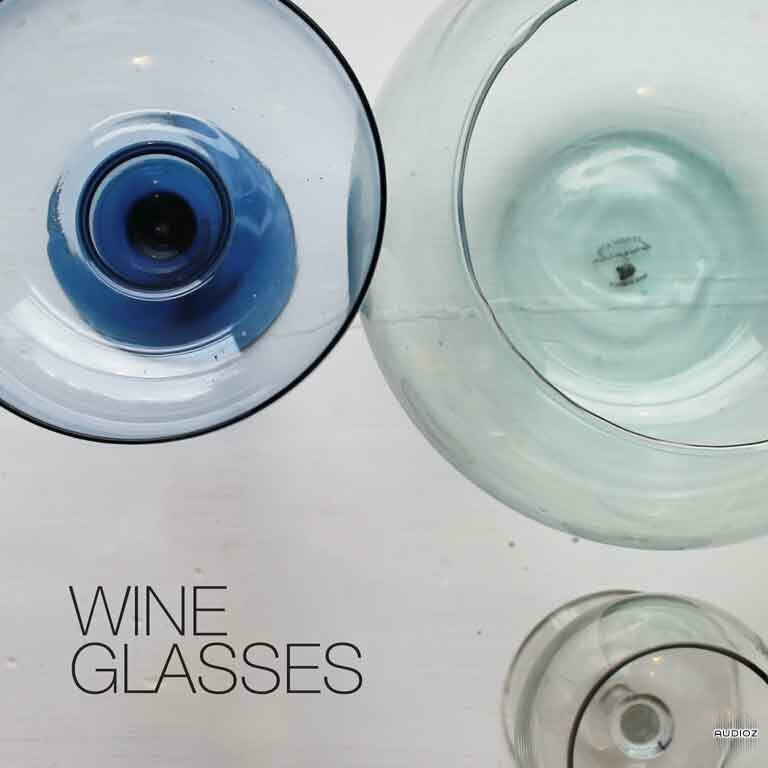 The musical wine glasses are played by rubbing one’s finger around rim of a glass to make them vibrate. 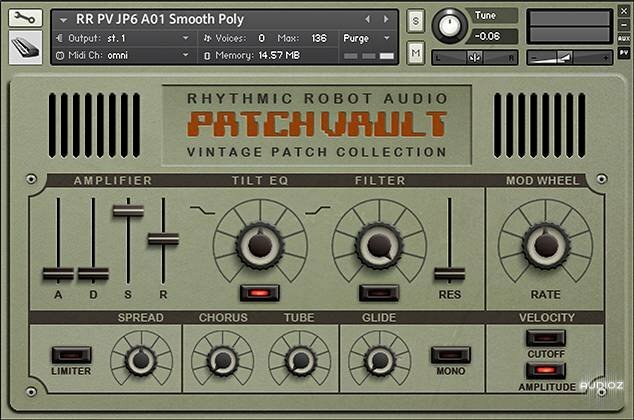 Requires the full version of Kontakt (version 5.3.1 or later). Introducing Playground, a new collection of unique virtual instruments created in collaboration with musicians, composers and artists from around the world. 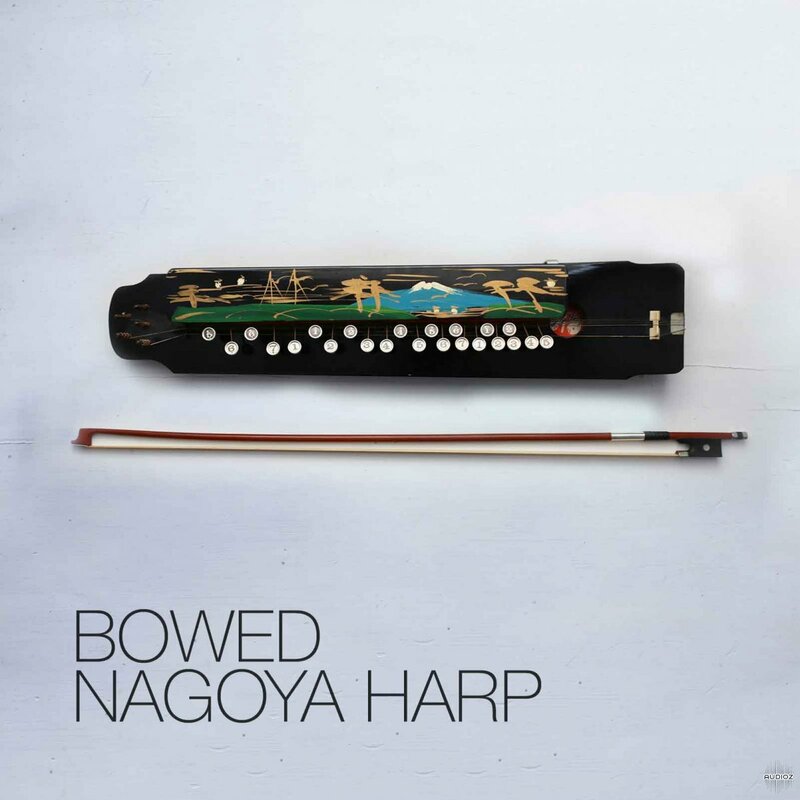 The unique sound of a Japanese Nagoya Harp being played with a violin bow. This is a free sister library to our Nagoya Harp (Taishogoto / 大正琴) library. 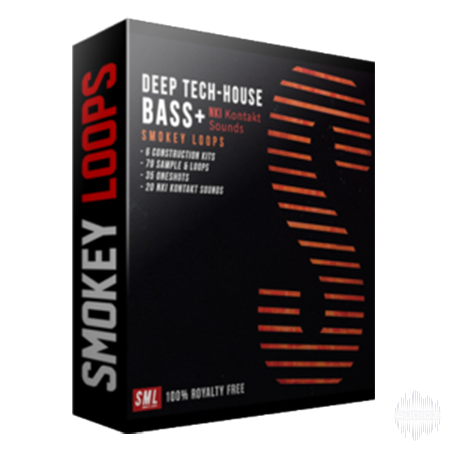 Requires the full version of Kontakt (version 5.3.1 or later). 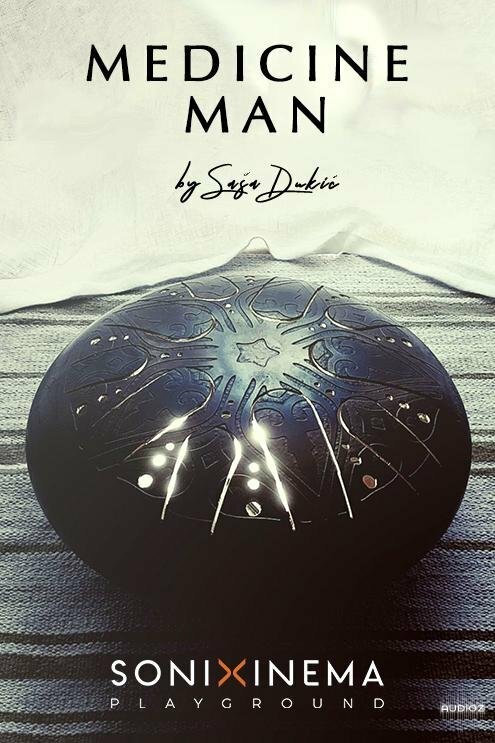 The unique sounds of the gourd kalimba in a convenient Kontakt sample library. 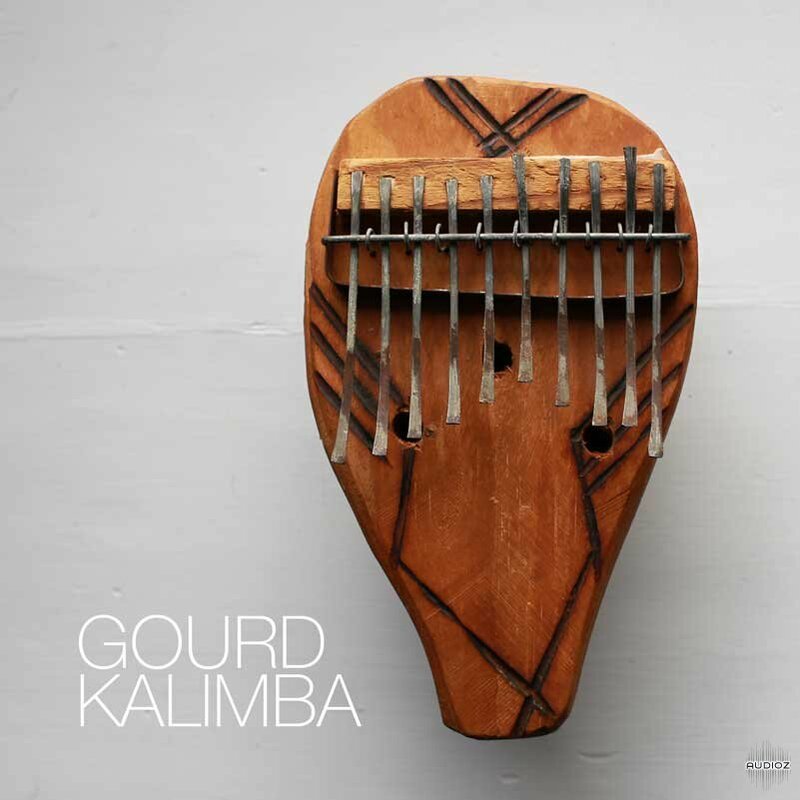 The gourd kalimba is a lamellophone instrument from sub-saharan Africa. 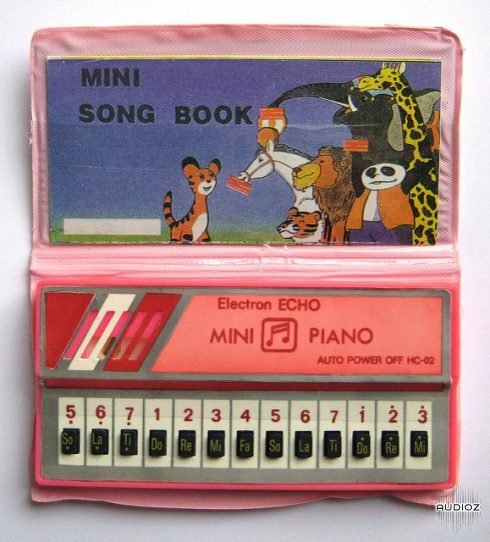 It’s played by flicking a series of metal “tongues” to make them vibrate. 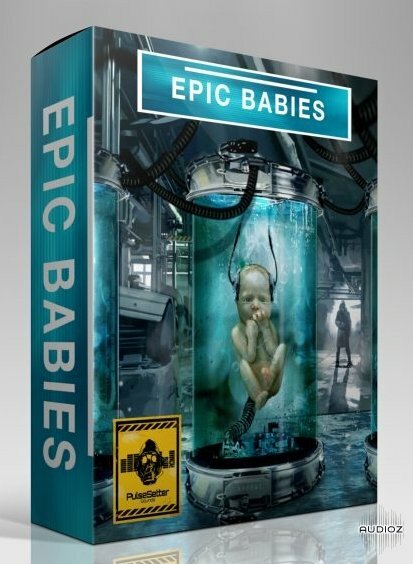 Requires the full version of Kontakt (version 5.3.1 or later). 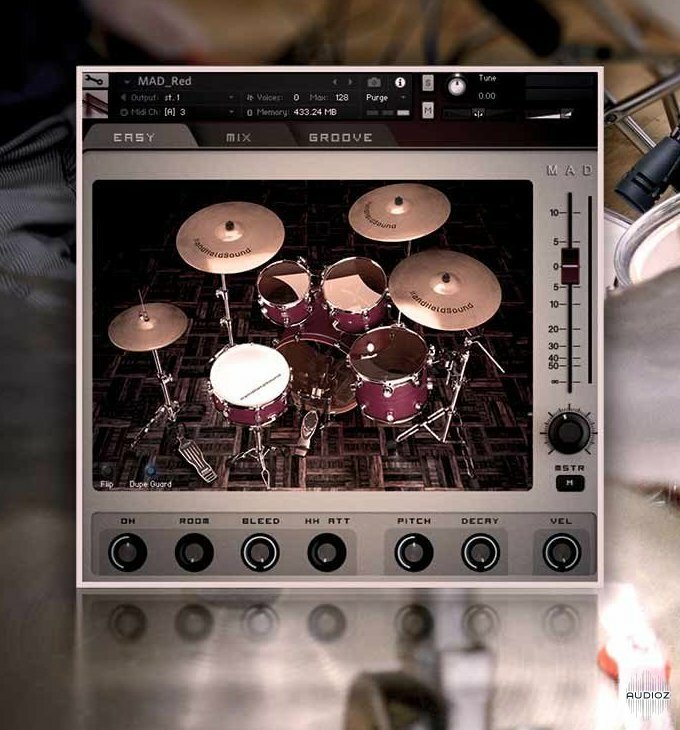 Slamsnare is a snare sample instrument that was made for achieving hyper realistic drum tracks. Slamsnare is a part of the Slamdrum kit and has been used on various large productions such as Born Of Osiris, I Am Abomination and more. 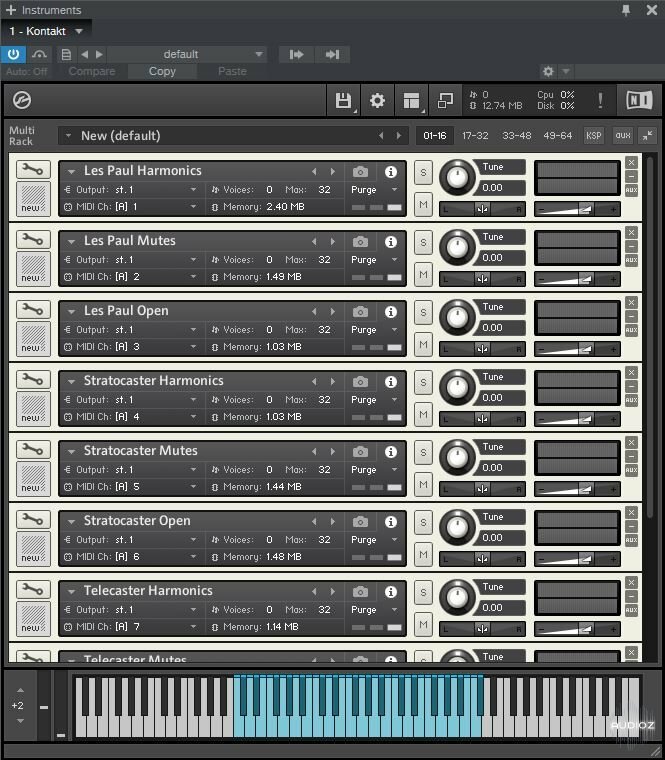 Slamsnare is created for the Native Instruments ‘Kontakt’ application. 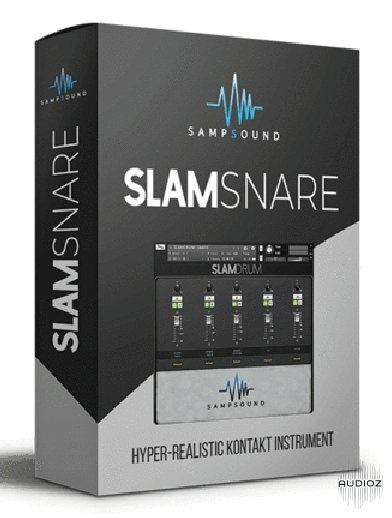 Slamdrum consists of one sampled snare drum with multiple blending and tuning options.